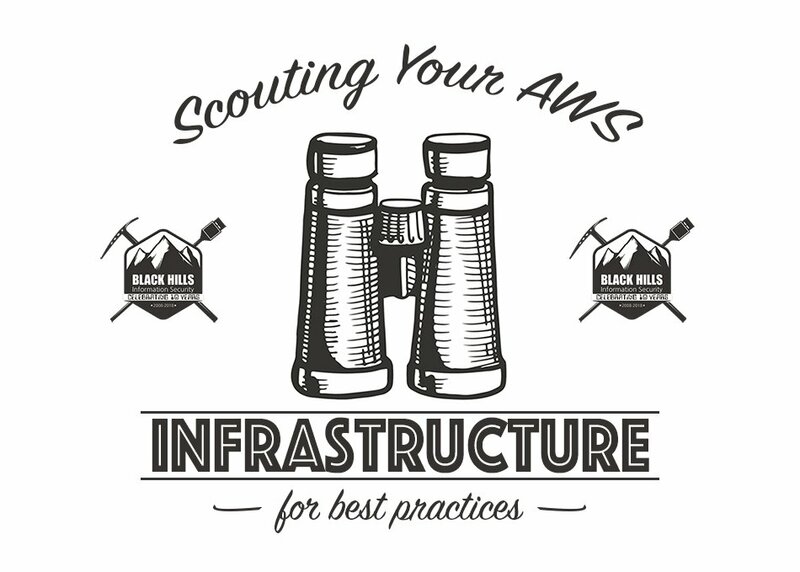 Full disclosure and tl;dr: The NCC Group has developed an amazing toolkit for analyzing your AWS infrastructure against Amazon’s best practices guidelines. Then, access your AWS console as a user with privilege enough to create an “auditor” account (best practice tip #1: once your admin accounts are online and MFA enabled, never use the root account). Create a group like the following and enable the SecurityAudit role for this user. Download the .csv with your access keys. We are just about ready to run Scout2!!! I cloned the repo in to /opt/, so head over to whichever directory you are using and execute the ‘pip install -r requirements.’ The –help flag lists the following. Because AWS is driven by programmatic functions, you need not specify anything more than the credentials file we downloaded earlier to run Scout2. After we let Scout2 do its thing, we end up with a highly functional HTML report. This tool should be a part of your AWS deployment. It is easy to run and provides guidance to make just about any environment more secure.